Stop lying about when the teams will deliver. Instead make your roadmaps a communication device, not a commitment, or a list of promises to be broken. 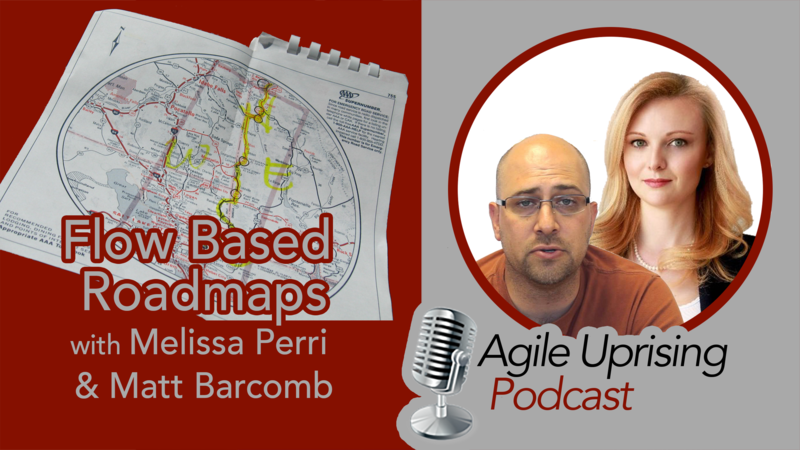 Listen in as Melissa Perri, Matt Barcomb and Agile Uprising hosts Colleen Johnson and Chris Murman discuss flow based, living road maps. And once again, we discuss if size matters.